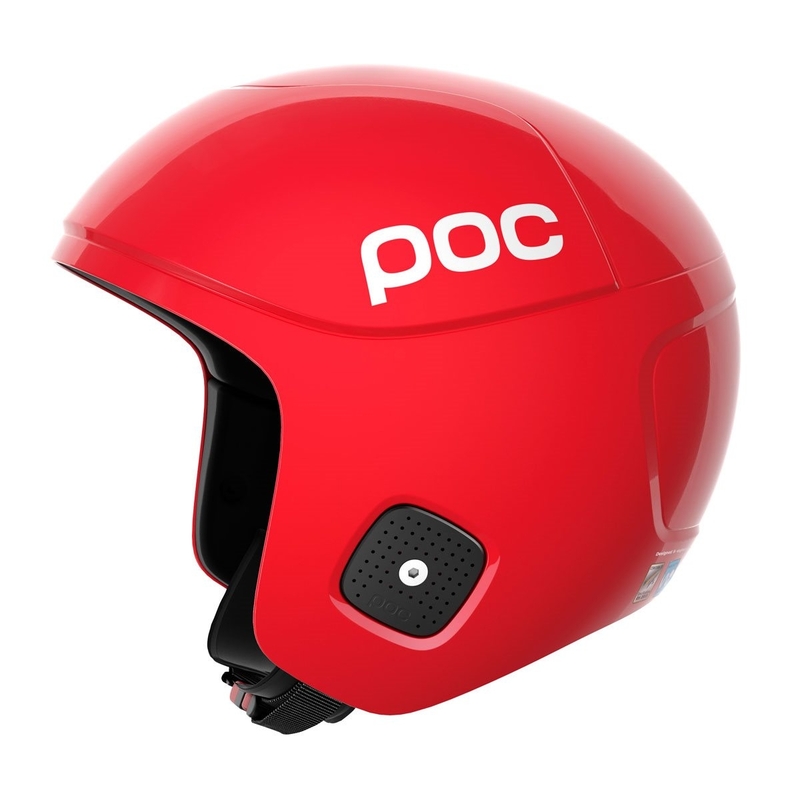 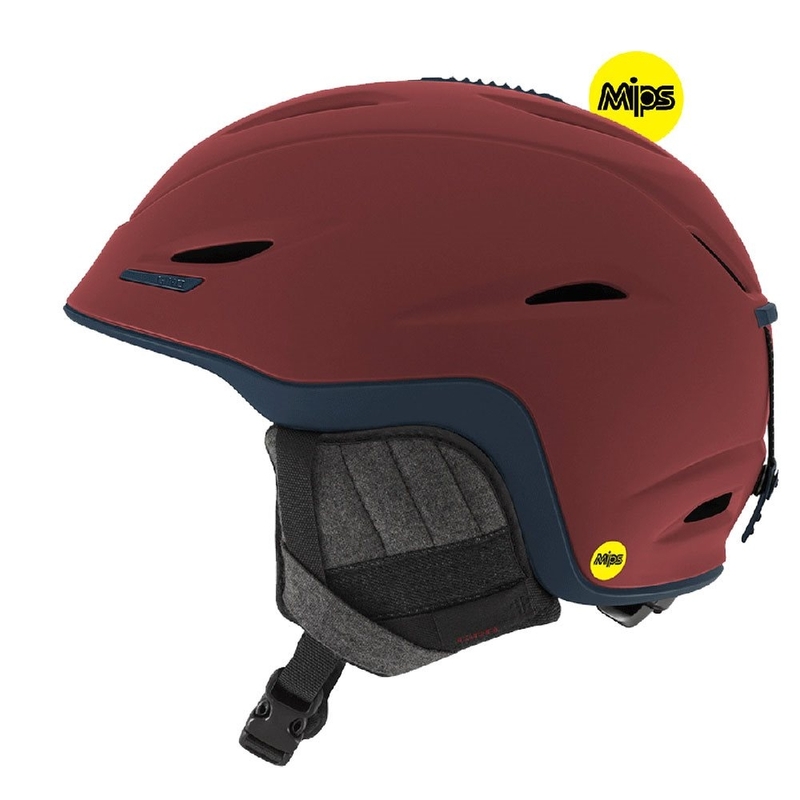 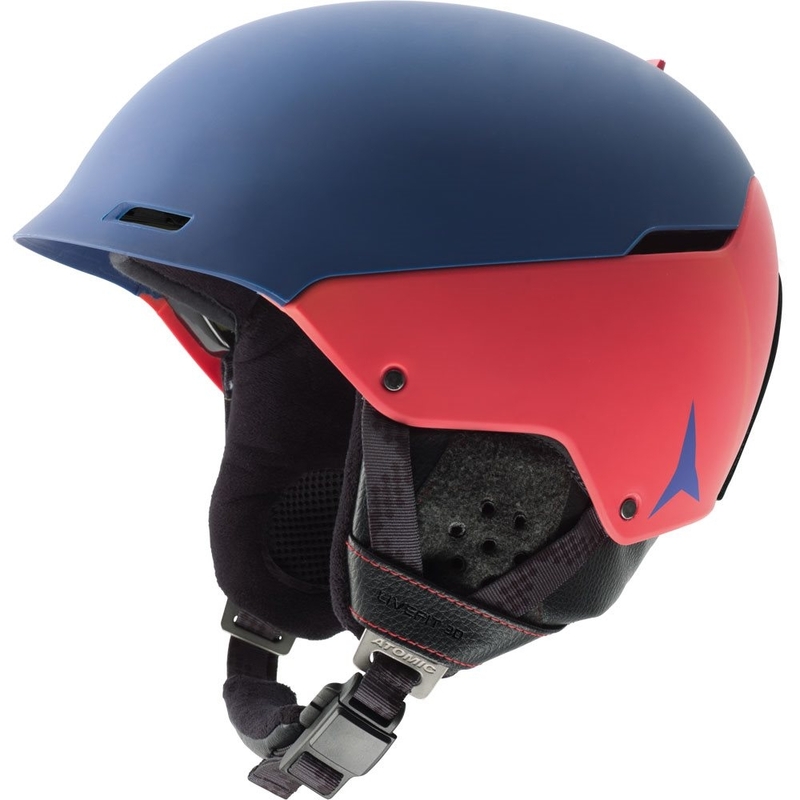 The Uvex P1us 2 Helmet in Red is a lightweight ski and snowboard helmet perfect for exploring the whole mountain and features detachable ear pads and hardshell technology. 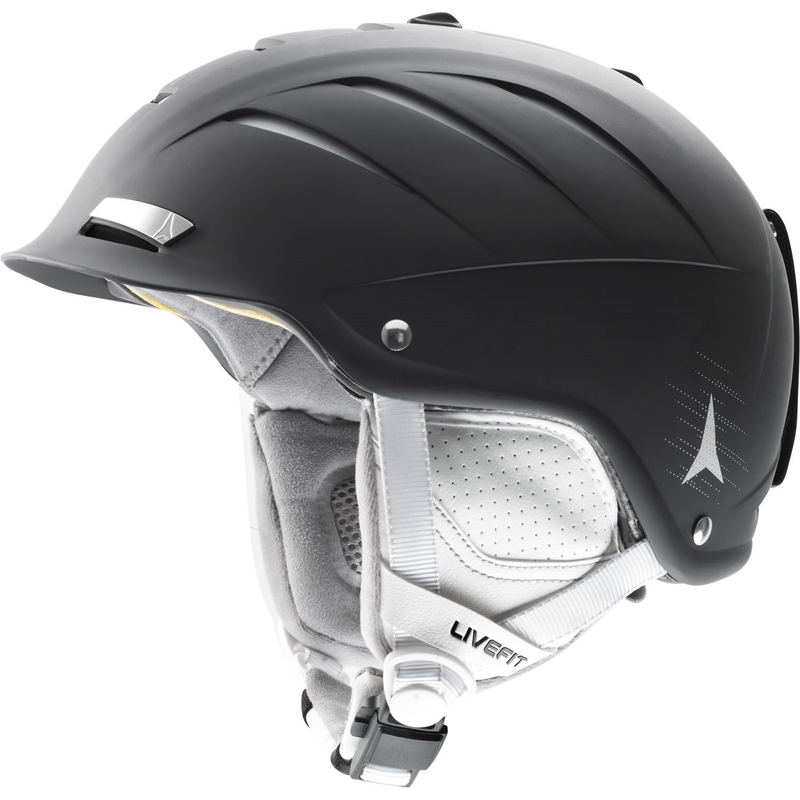 Light, strong, uvex technology: uvex p1us 2.0. 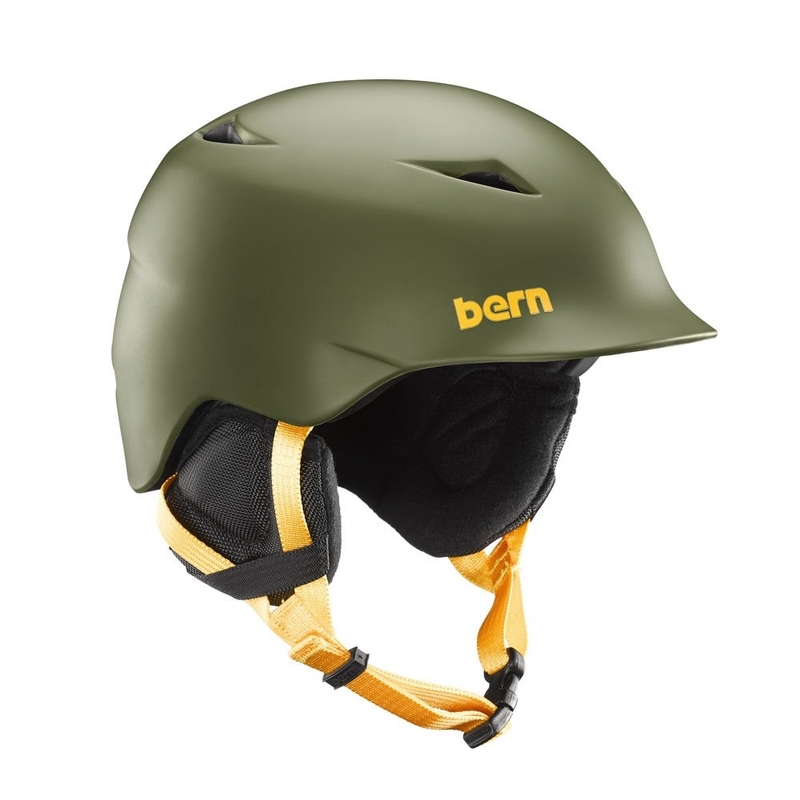 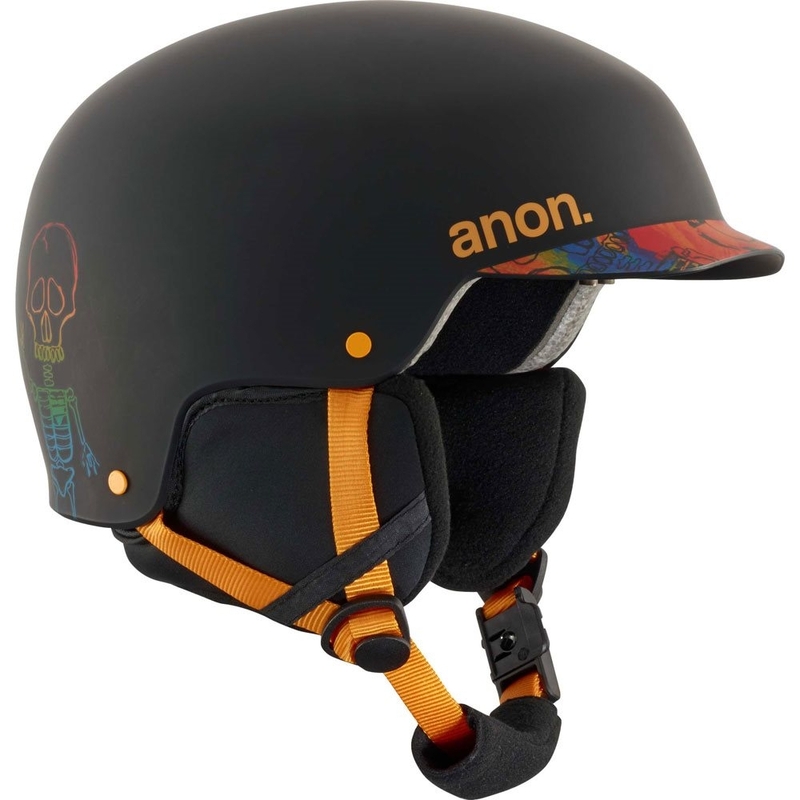 The lightest hardshell helmet on the market is even safer. 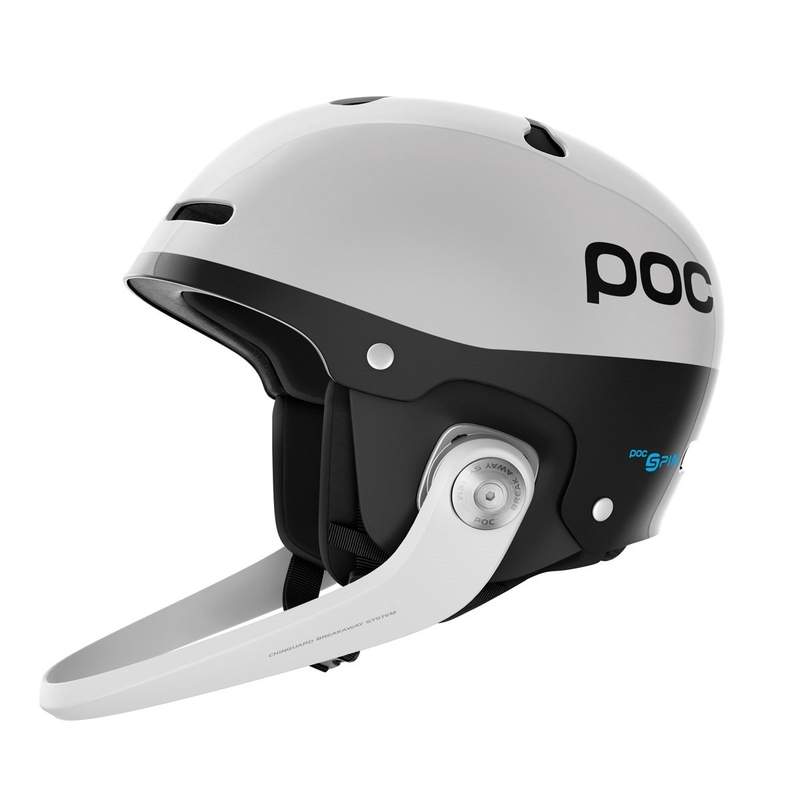 A specially developed, patented thermoplastic makes it possible. 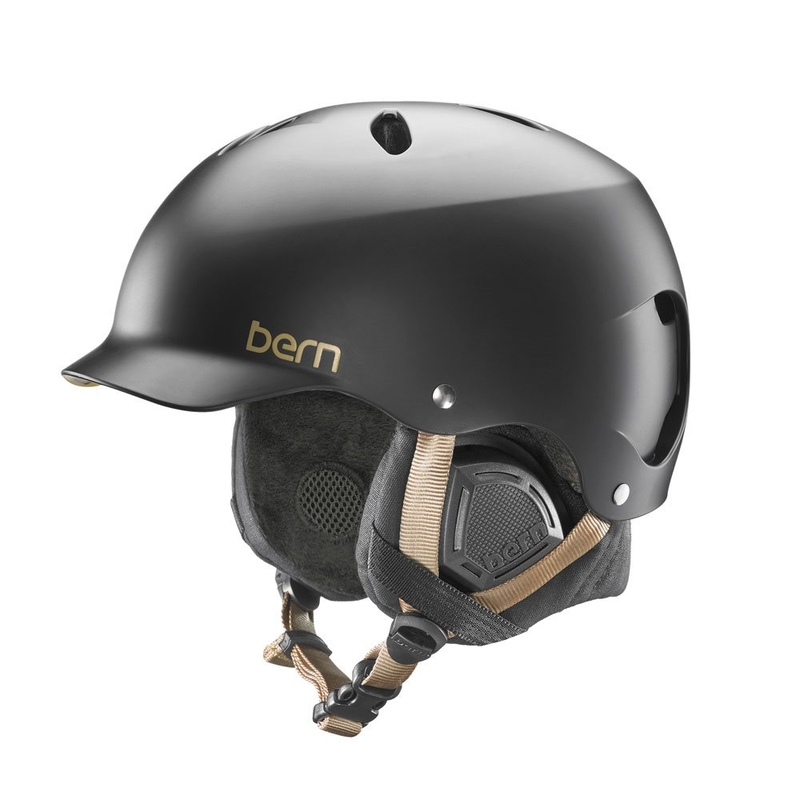 For a helmet that’s a masterpiece – Made in Germany. 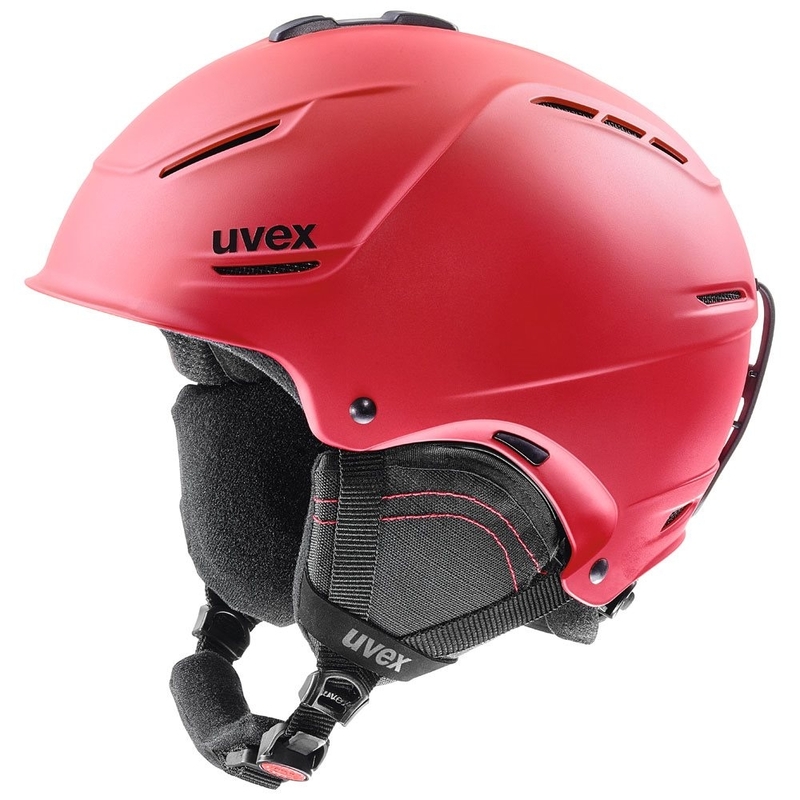 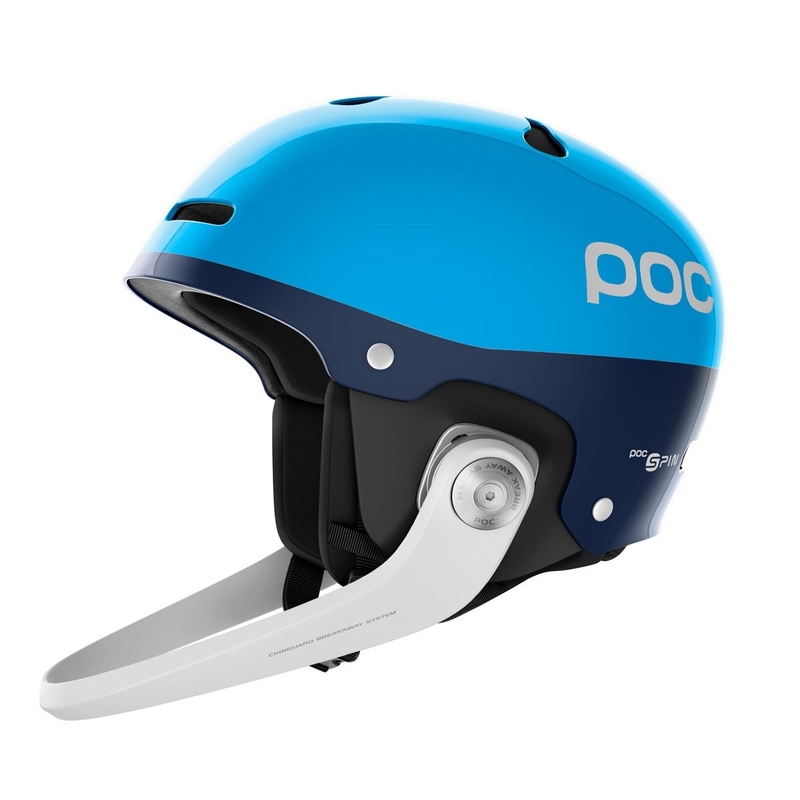 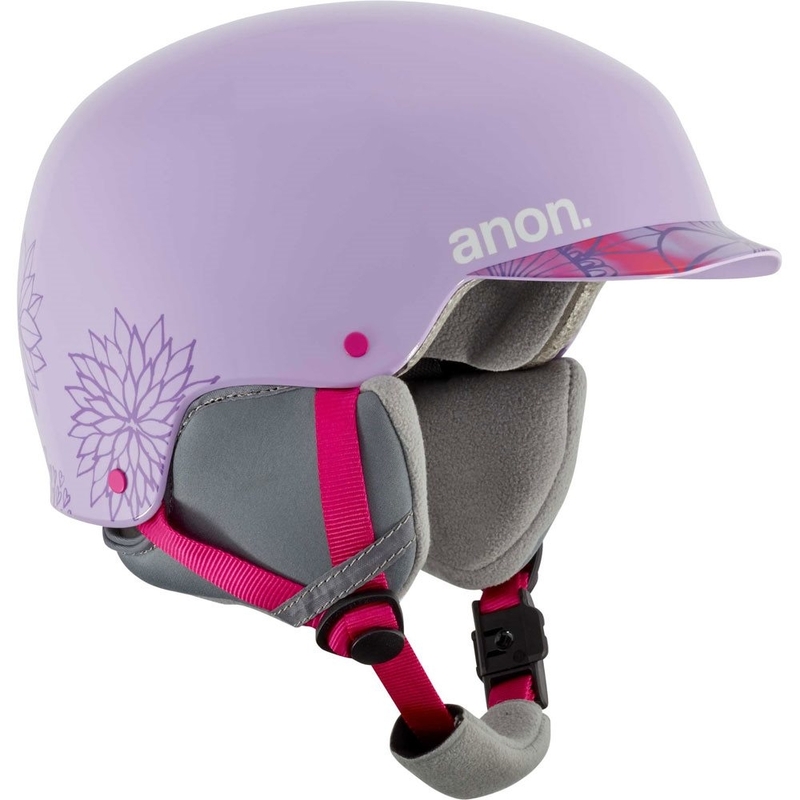 Uvex p1us 2.0 is the lightest hardshell ski helmet on the market – safer too. 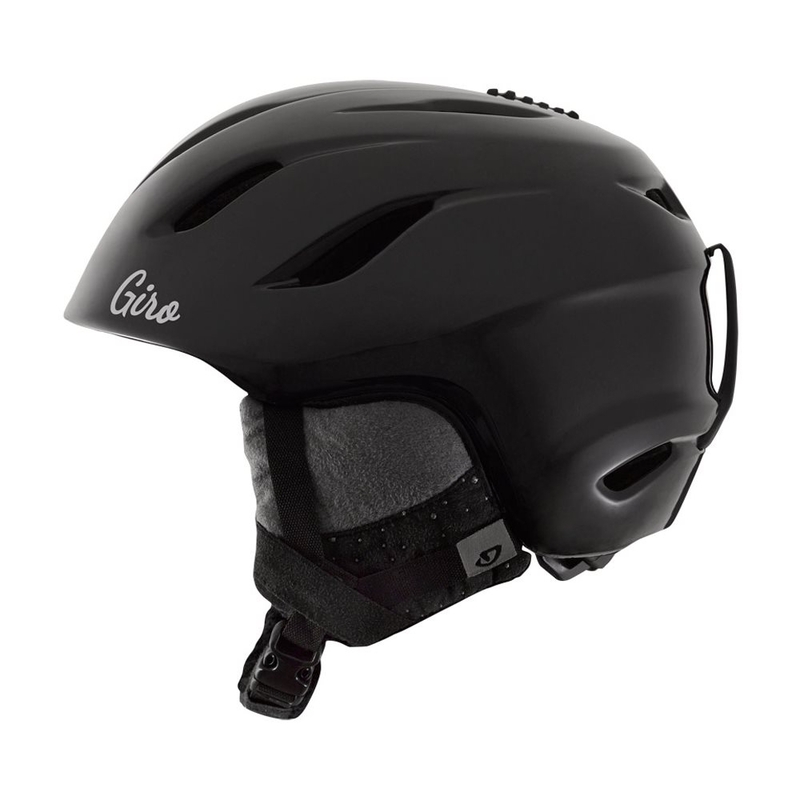 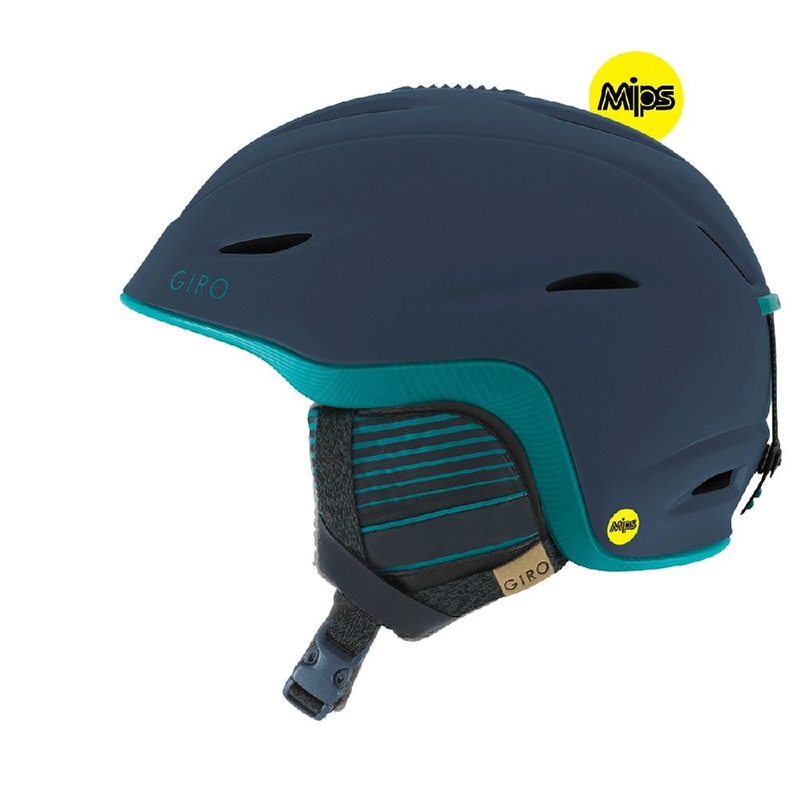 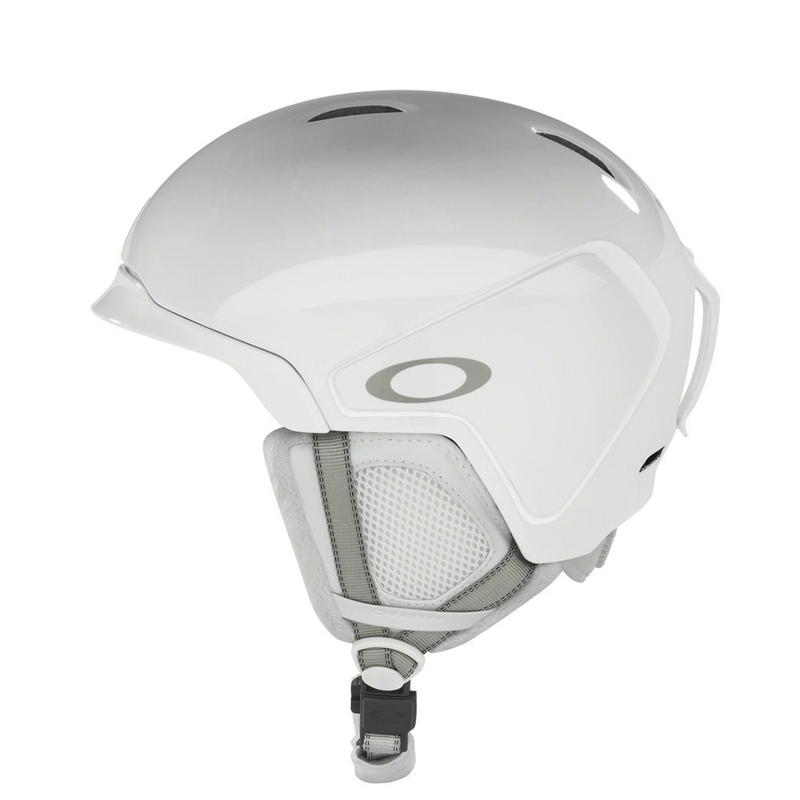 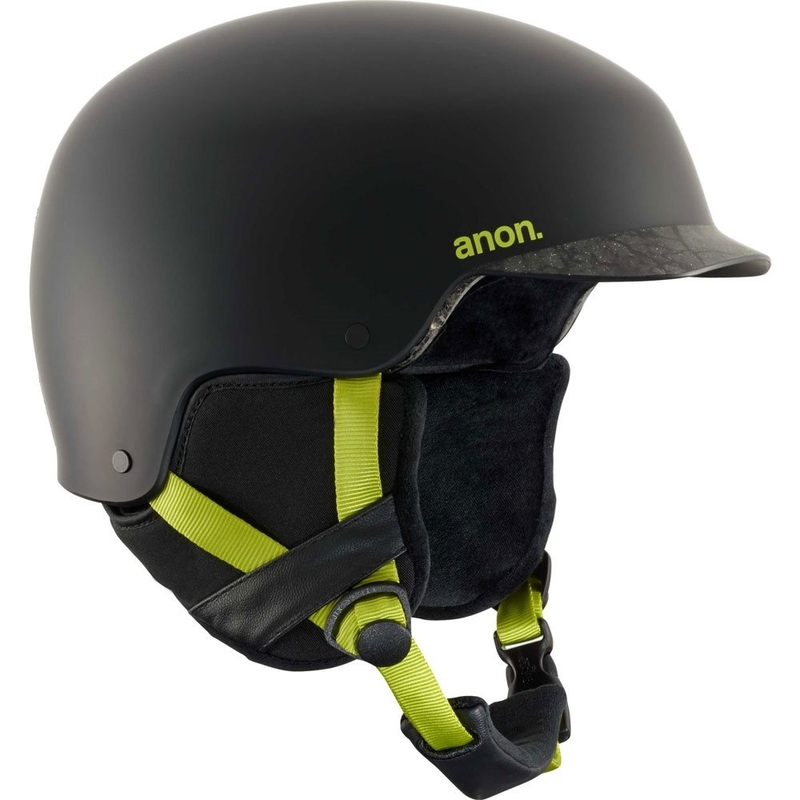 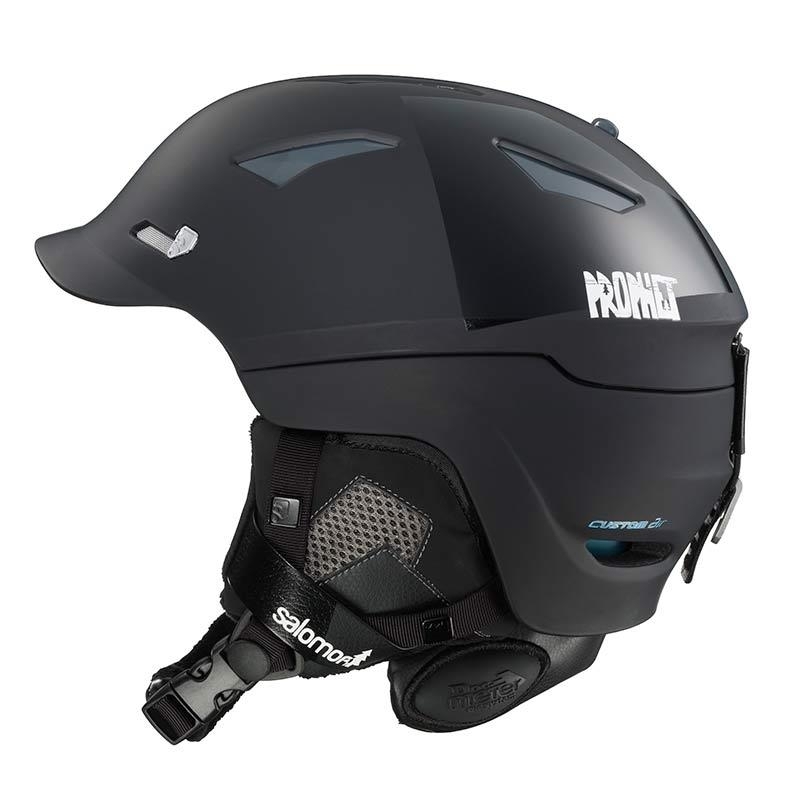 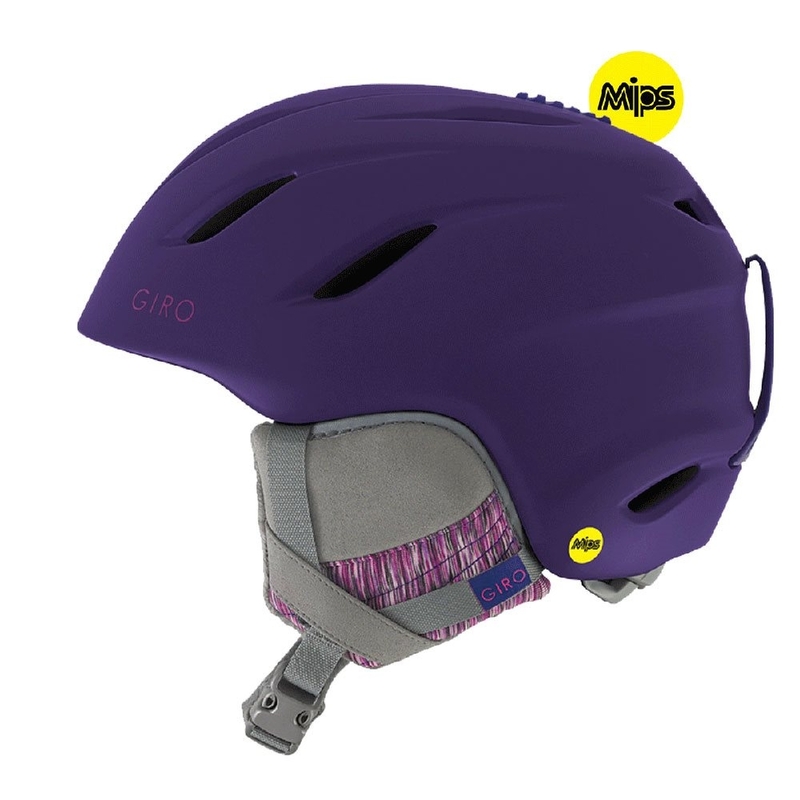 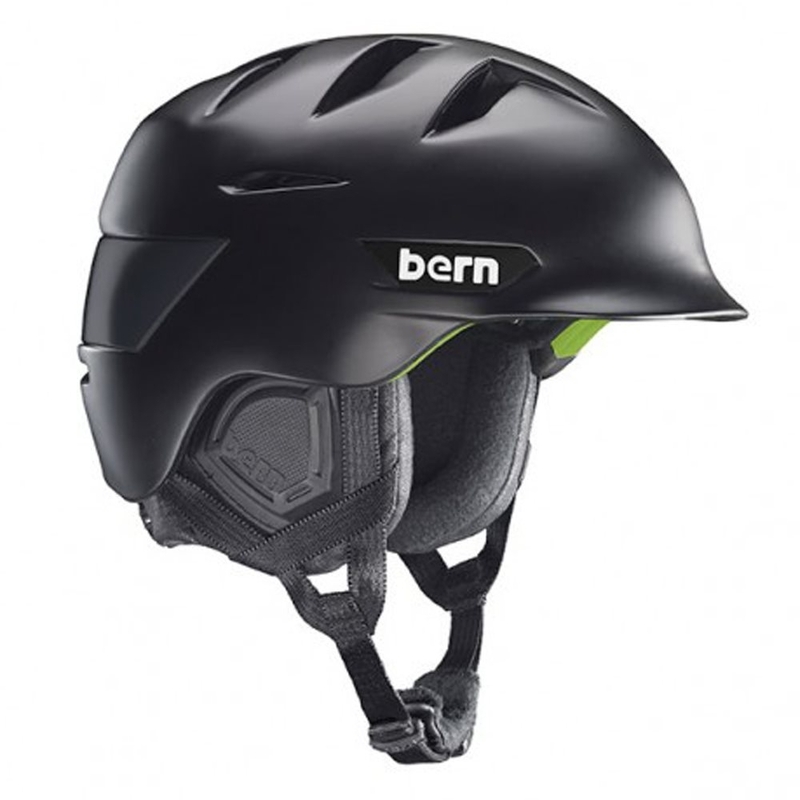 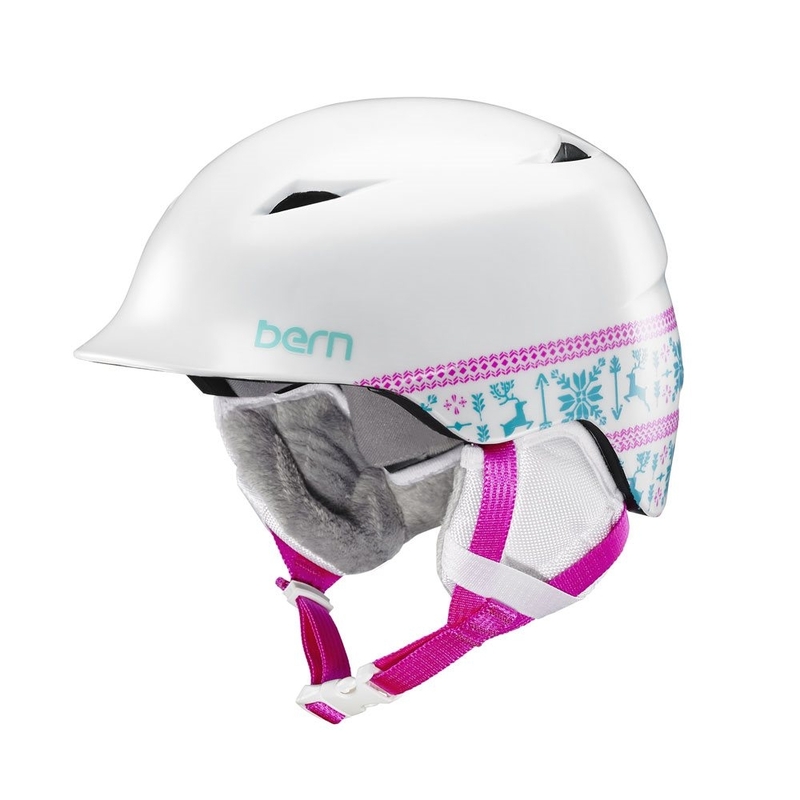 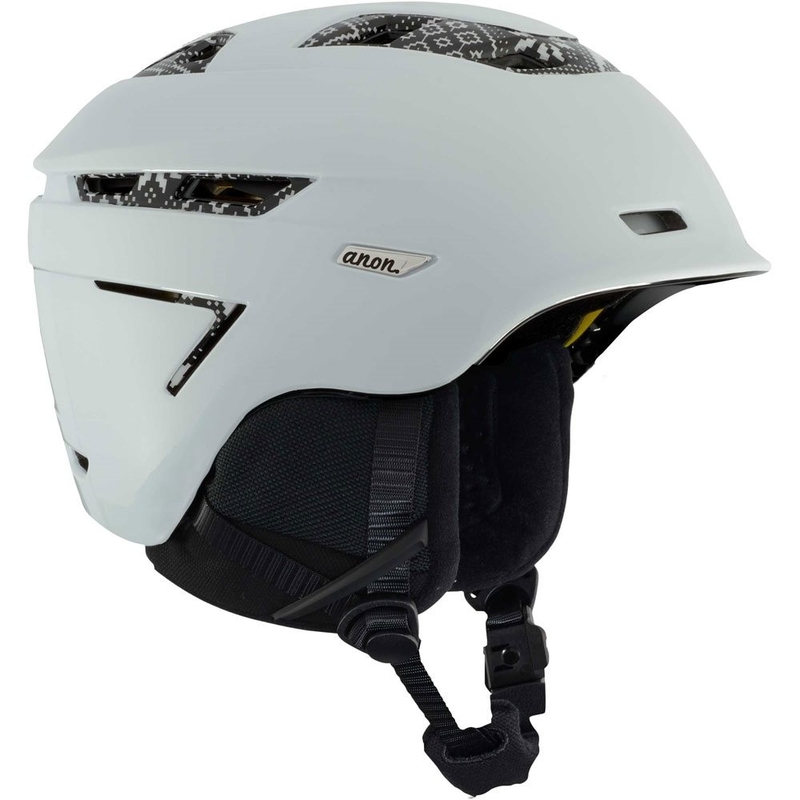 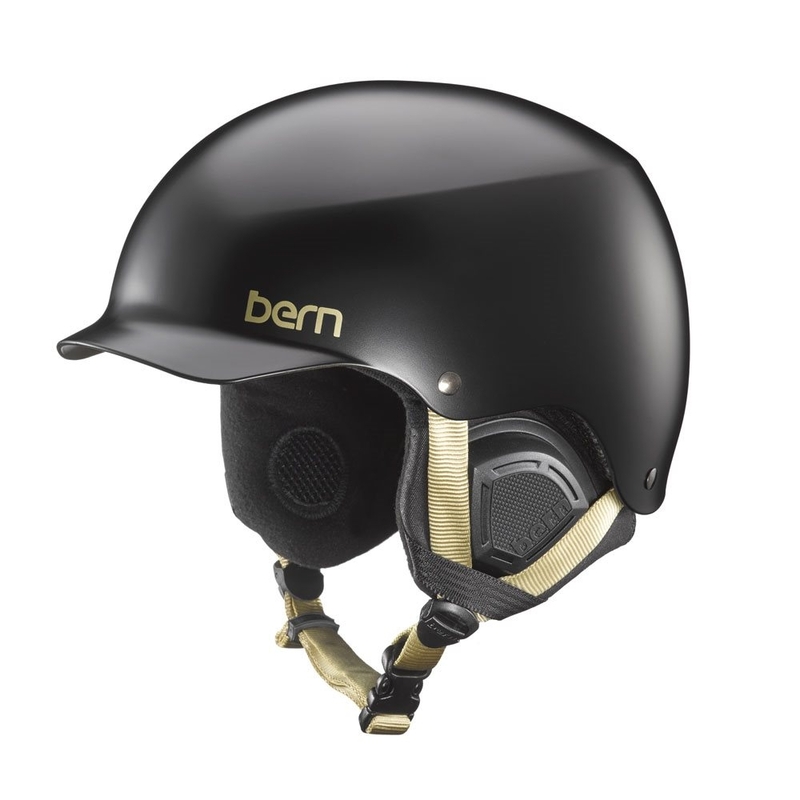 Patented uvex technology and the specially developed thermoplastic make it possible, resulting in a ski helmet which is 20 % lighter, and even 16 % more robust than required by ski helmet safety standards. 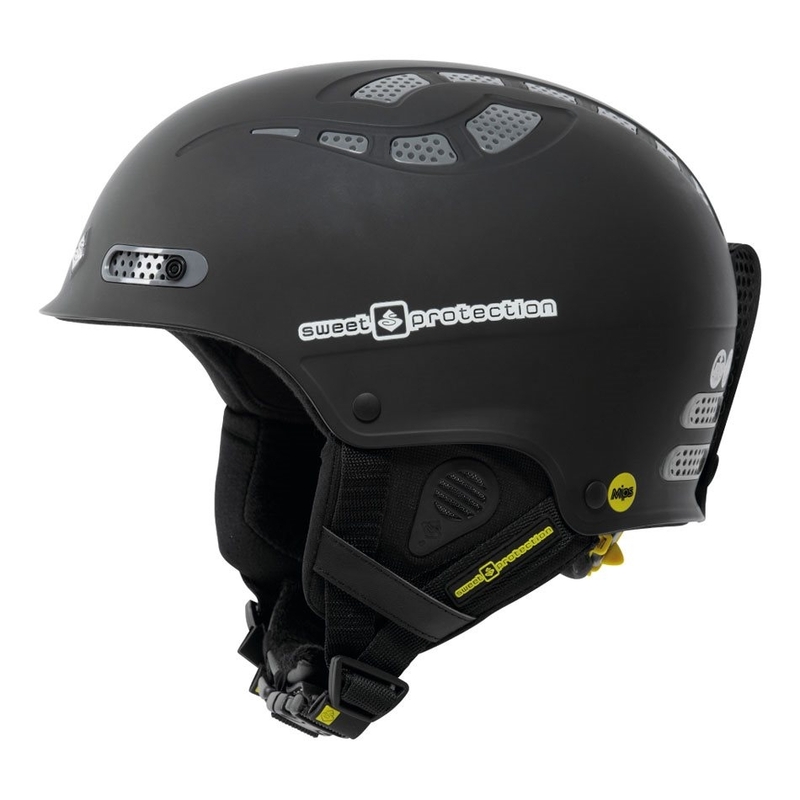 Uvex technology represents the art of German engineering from the uvex R D centre in Fürth, Bavaria. 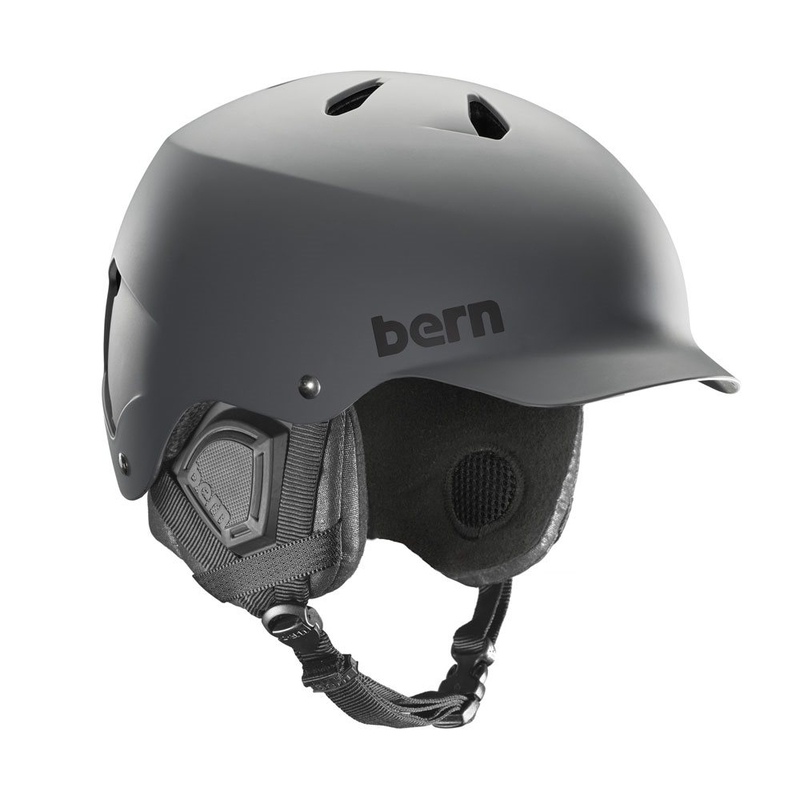 Combining an extremely impact resistant outer shell, made from a special thermoplastic, and a shock absorbing inner shell. 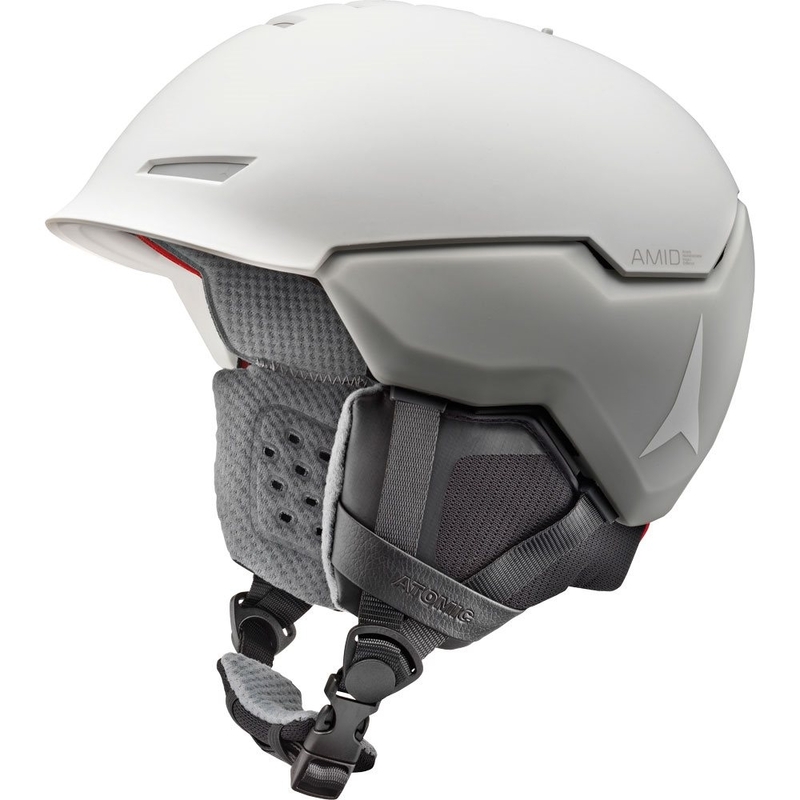 Resistant, light and safe, an advantage for every skier. 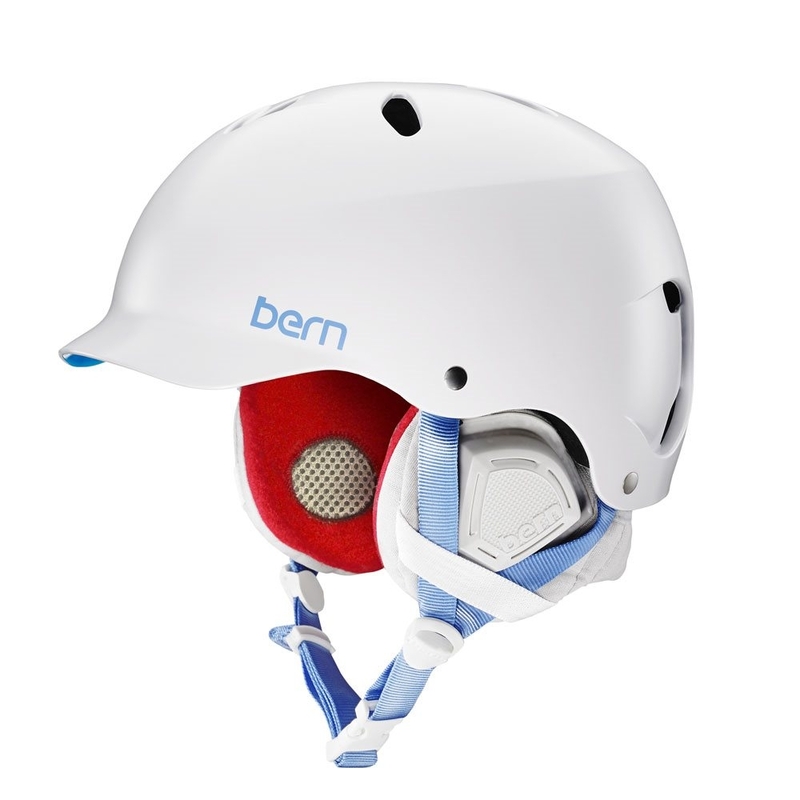 Wearing a lighter helmet, the forces which act on the neck muscles are significantly reduced. 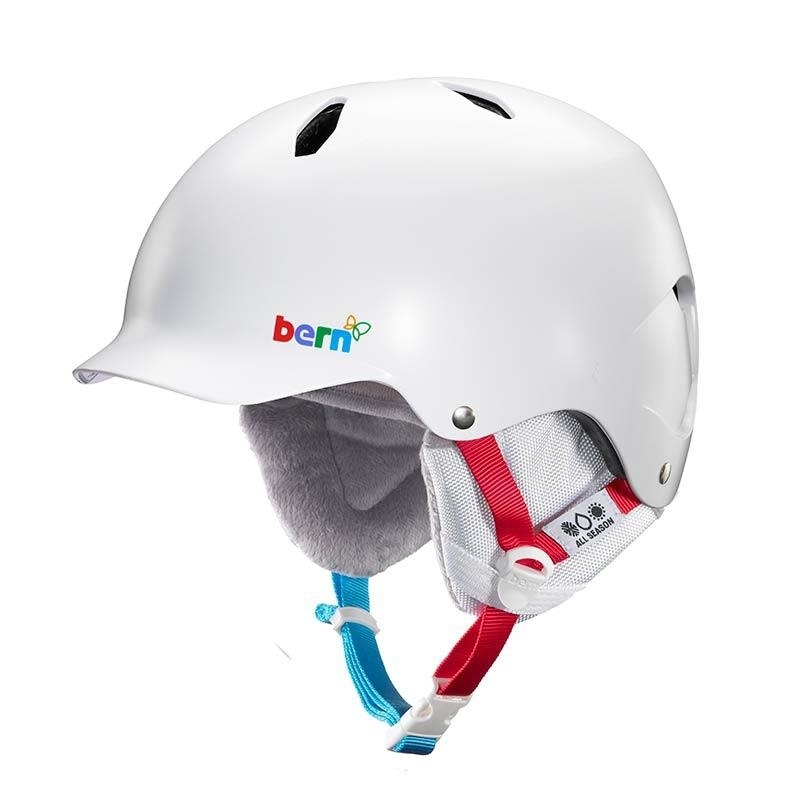 More fun and lower risk of neck injuries in the event of a fall. 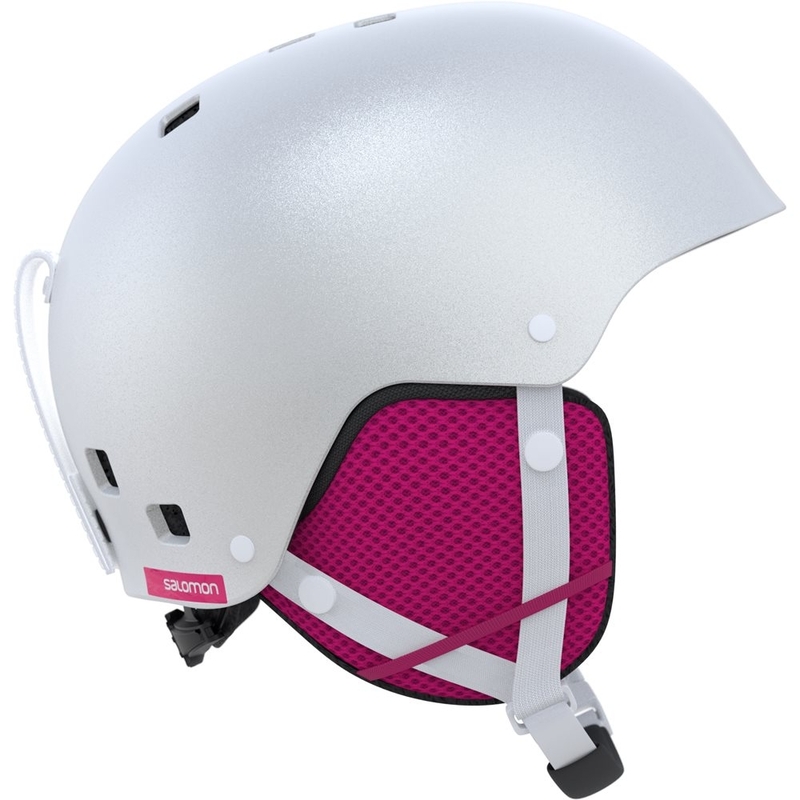 A clever, active ventilation system ensures draught-free ventilation. 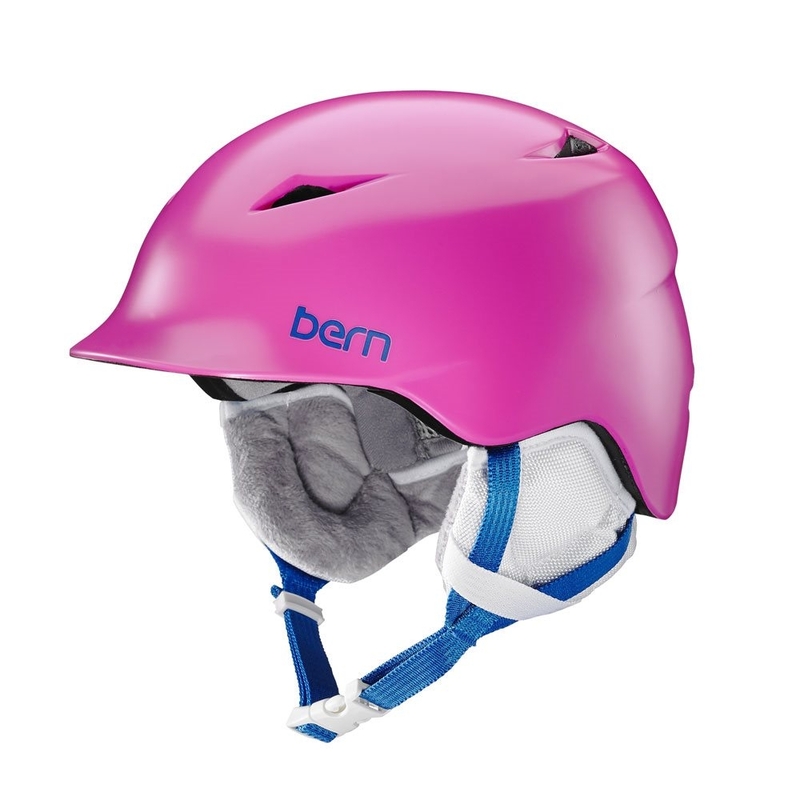 The helmet also has a removable, washable liner. 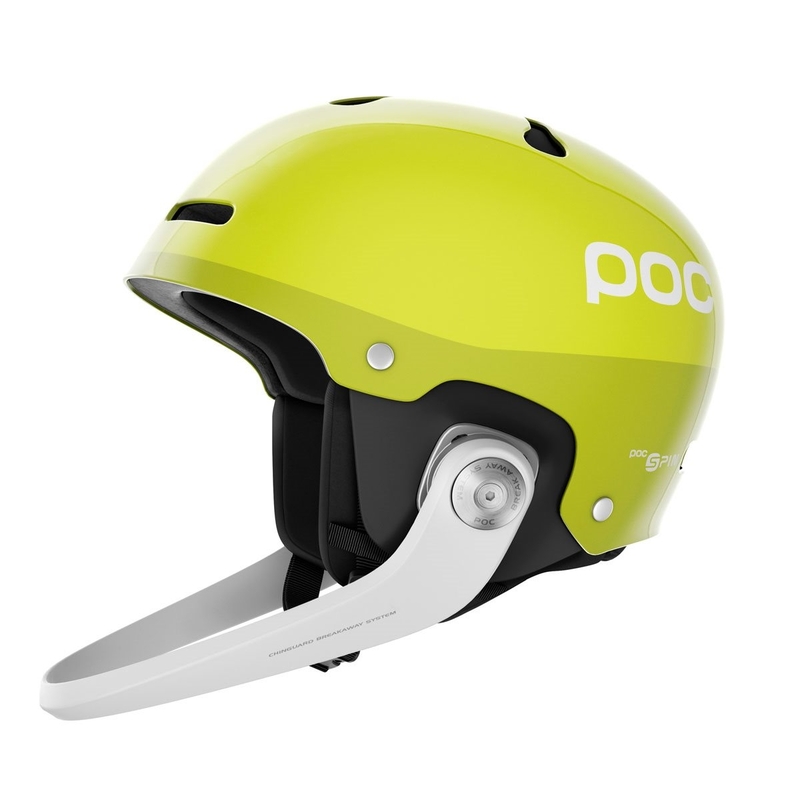 uvex p1us 2.0 is width adjustable via the uvex IAS fit system. 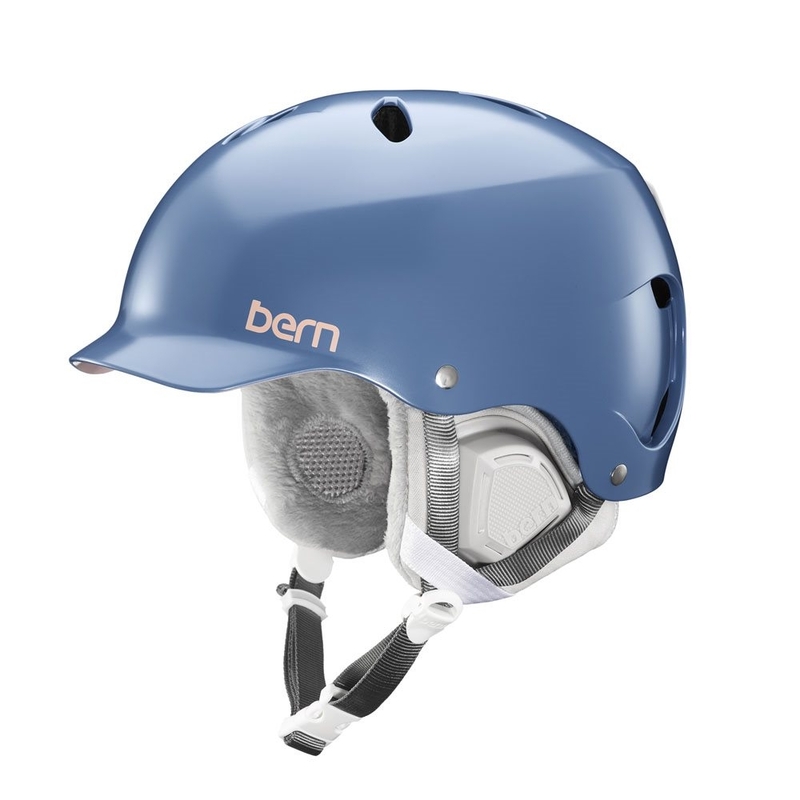 Ear pads feature uvex natural sound system and don’t reduce ambient sounds.